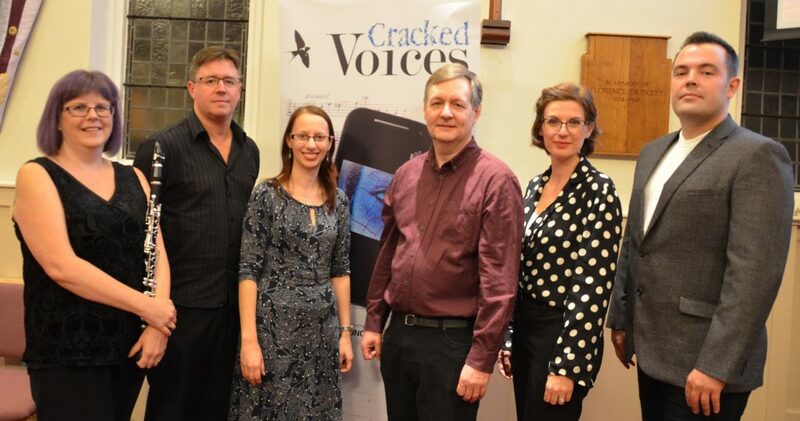 Thanks to everyone who attended the premiere of Cracked Objects and the second performance of Cracked Voices last Thursday (28th Sept) at Royston Methodist Church! 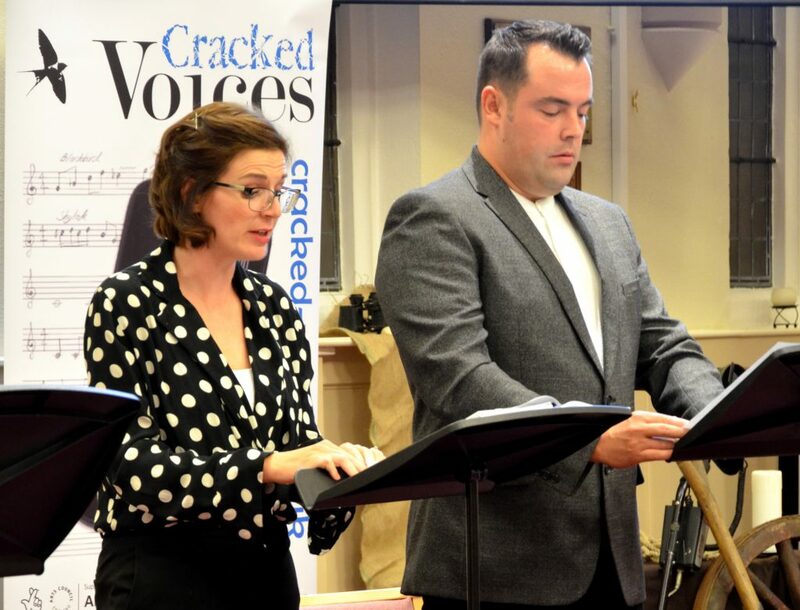 For more pictures see the Cracked Voices blog. Next: Next post: Reflections upon Nature: Four premieres and lots of music!